If you're a fan of gaming and you frequently buy video games, you probably take the time to compare prices to find your favorite game at the lowest price. 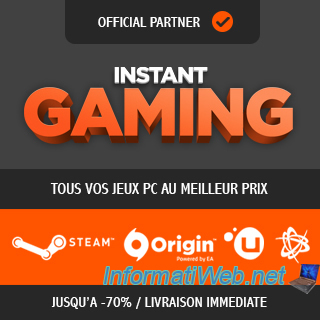 Now, to get your video games for PC and console, and your Xbox Live and Playstation Plus subscriptions at the lowest price, simply go to Instant-Gaming, Abonnement Xbox Live and PlayStation Plus Now that are part of the same group. 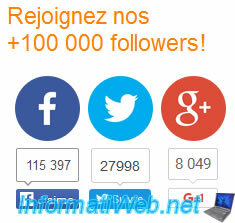 These 3 sites are used by thousands of Internet users and are very serious. 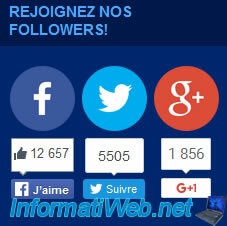 You register on one of these 3 sites and your account will be usable on the 3 sites of this group. Instant-Gaming provides all PC games (Windows), Mac, and Linux. These games will be available in your Origin, Steam, ... account. 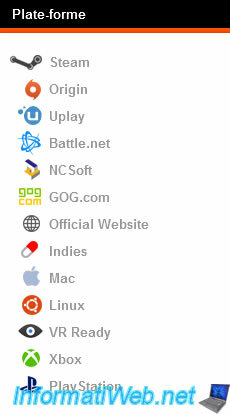 In addition, this site provides only the official activation keys of games they offer and not physical games. there is no need to store games for sale. no fees or delivery problem. In addition, you will receive your activation key immediately, which is not the case when you buy a game on Amazon or another online site. To download the purchased game, simply register on Origin, Steam, ... (depending on the platform for which this key is valid, as shown on each site page). Then, add the key received in your Origin, Steam, ... account and the download of your game will begin. So, you will download the game from an official platformand with a lower price than the platform from which you download the game. In addition, Instant-Gaming has a rating of 9.7 / 10 on Trustpilot calculated on + 47 000 ratings given by users and he's the best in its category. To offer low prices for these subscriptions, gift cards and these Xbox games, Abonnement Xbox Live order these subscriptions codes in bulk from official Microsoft resellers. 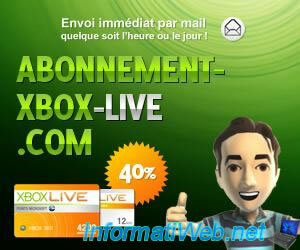 Abonnement Xbox Live provides only the activation codes and not physical games. 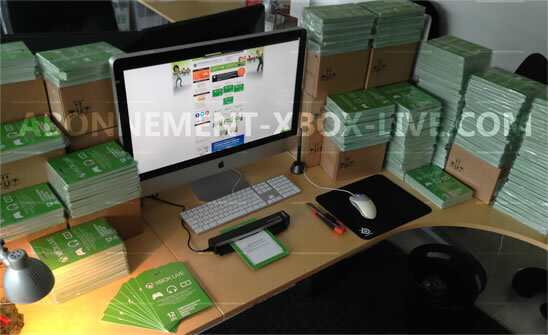 Xbox Live subscriptions purchased on this site are valid worldwide, but gift cards are limited to Europe. 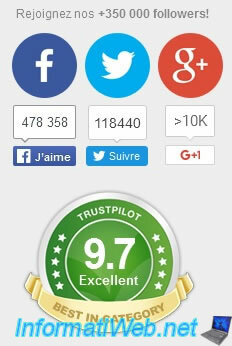 Abonnement Xbox Live has a rating of 9.5 / 10 on Trustpilot calculated on + 2400 ratings given by users. 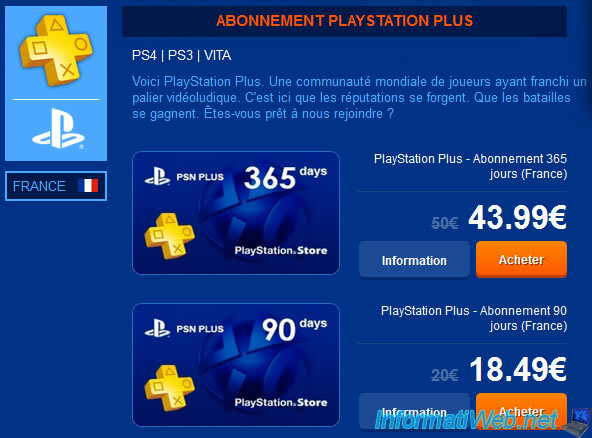 PlayStation Plus subscriptions for PS4, PS3 and Vita. 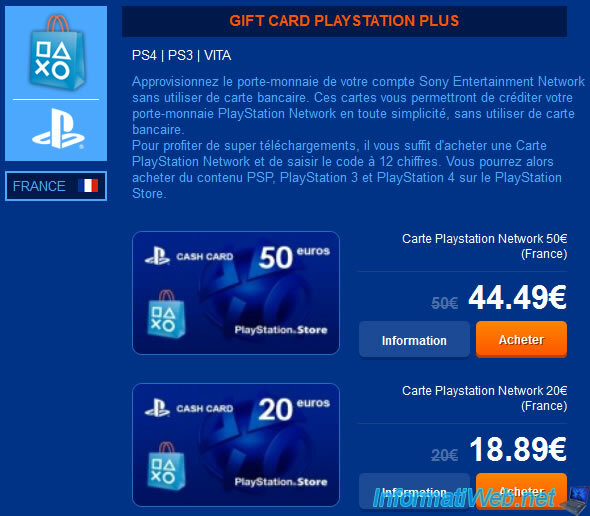 Playstation Network gift cards for PS4, PS3 and Vita. To order on this site, select your country on the home page, then buy what you want. - codes are ordered in bulk from trusted resellers, which allows them to sell subscriptions and PlayStation gift cards cheaper than the official site. - codes are sent instantly after your payment. 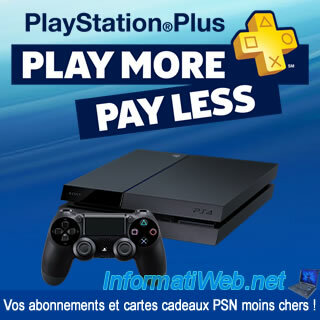 PlayStation Plus Now has a rating of 9.6 / 10 on Trustpilot calculated on + 2400 ratings given by users.